Enterprise-level companies are facing the threat of disruption everyday—which is where Pivotal comes in. Pivotal works with customers to discover the optimal processes for software design and development; they facilitate the cultural shifts necessary to build meaningful products that can be hosted on web services like Pivotal Cloud Foundry. Clients are aware of Pivotal’s extensive toolkit of design principles and methodologies, “but in the outside world when people think Pivotal they think engineering and don’t always see the value of design. 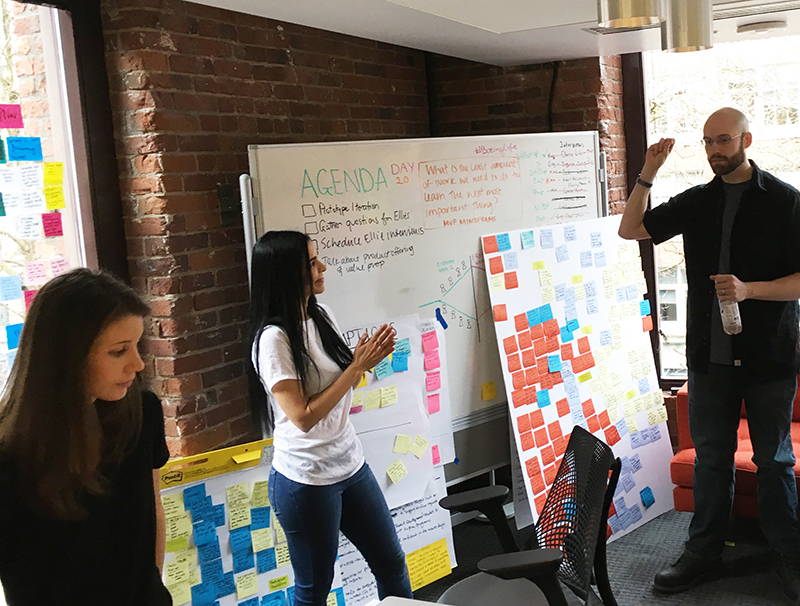 At Pivotal, a designer’s role in a balanced team is referred to as “Empathizer-in-Chief.” They see their role as user advocate, and engage in continuous research at every part of the product life cycle. Collaboration and proactive communication are constant themes in Salomé’s conversation with me. 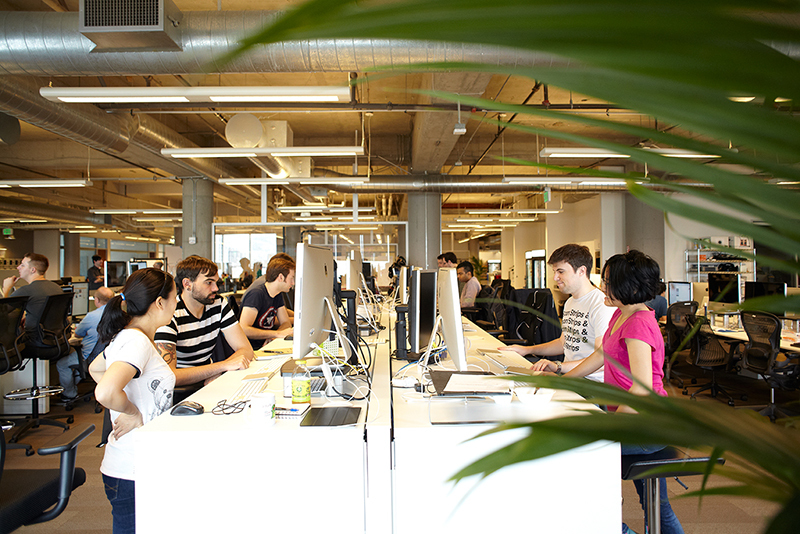 Pivotal has accomplished seamless collaboration across departments, particularly between developers and designers (an area where many other organizations struggle). Salomé also credits InVision in helping facilitate collaboration, not only between Pivotal’s own developers and designers but also in the pairing of Pivotal’s teams with their clients’ teams. For example, Pivotal uses InVision Inspect; rather than attaching a static image of the design with redlines, they include an InVision link to attach to the Pivotal Tracker story. 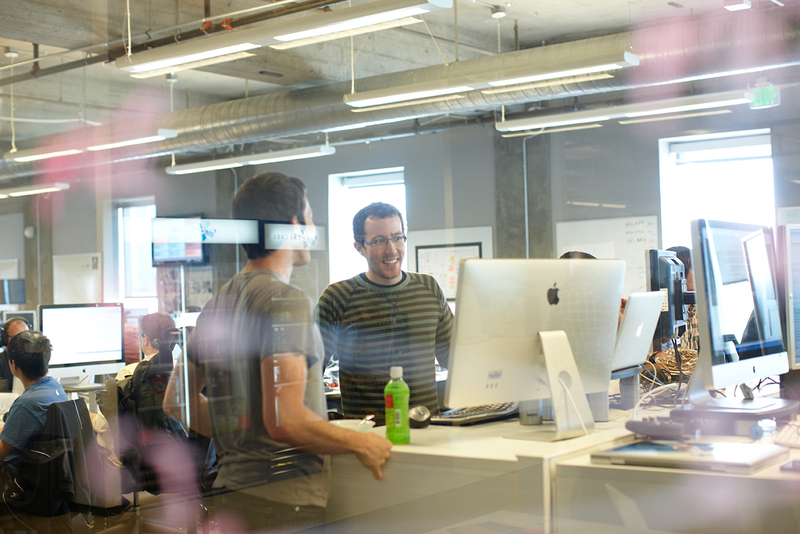 InVision is also used to test their prototypes with users and collaborate between teams. 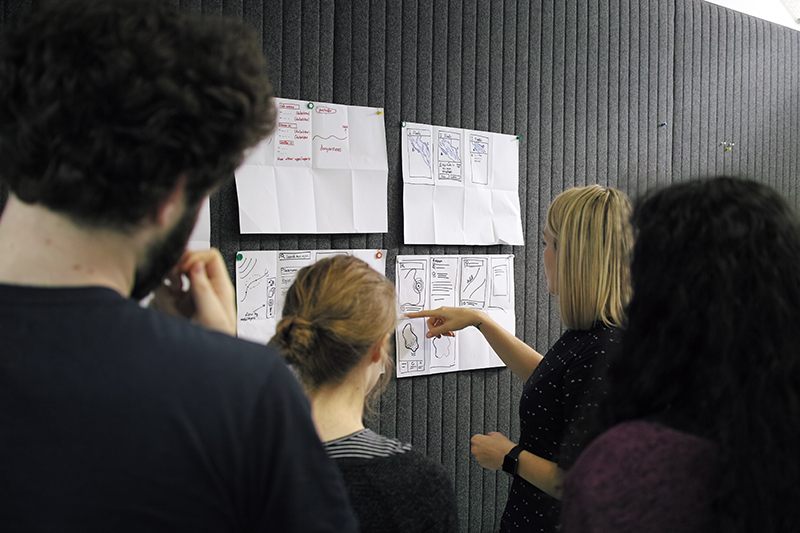 Salomé has been working closely with other designers to create a design field guide explaining Pivotal’s core design principles, practices, methodologies. This will be shared publicly with the intention of creating value for designers facing similar challenges and looking to see how they can leverage design as a transformation tool to build a better and more inclusive future.